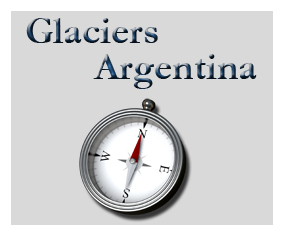 Experience some of the most Easily Accessible, Few Remaining Glaciers in the World! Gaze at Glaciers & ENORMOUS ICEBERGS; Horseback ride with Gauchos, Go Trekking or Ride a 4 x 4 Truck to the mountaintops for Panoramic views and an up close look at Patagonian Wildlife and Nature! Take an all day adventure to Estancia Cristina and the Upsala Glacier. Dine, shop and stroll the charming downtown district of the village of El Calafate, Argentina, in the heart of Patagonia! 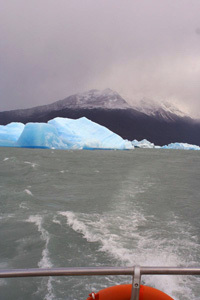 We also offer tours to Iguazu Waterfalls and Buenos Aires that you may combine with your glacier tour! Click our Waterfalls button above to view those packages! CALL US! We have a tour to meet your budget and expectations! !